Bob Dalgleish was born in 1936 and died on 22nd October 1990. He was only 54 and had only come into the sport in the early 1950s when he joined Springburn Harriers. He achieved more in less than 40 years than many who had been involved for decades longer. Writing this in 2015, it is very difficult indeed to realise that he has been dead for 25 years. Always immaculately turned out, always pleasant and friendly, I don’t know of anyone who didn’t get on with Bob. To start with a brief survey of his career I would like to reprint Tommy O’Reilly’s appreciation that appeared in ‘Scotland’s Runner for December, 1990. It was with shock and a great sense of loss that I learned of the untimely death of Bob Dalgleish. I first got to know Bob in the early 50’s when we both joined Springburn Harriers. 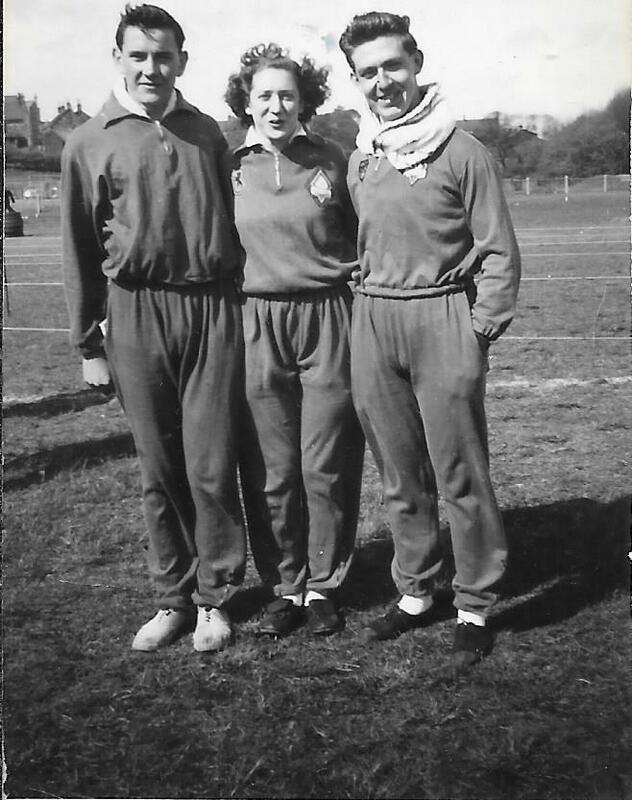 Bob represented the club as a sprinter and he would be the first to admit that he was never a star, but always ran with great determination and commitment. In an administrative capacity, Springburn were indeed fortunate to have a man with the leadership qualities that Bob was to display time and time again over the years, both at club level and in the wider field of international athletics. Bob will be remembered by many as the president of the Scottish Cross-Country Union, as the president of the Scottish Amateur Athletic Association and also as the Secretary of the SCCU, a post he was to hold for ten years. Bob had come into the sport as a teenager and as a runner but the club quickly discovered his talents as an organiser and his predilection for hard work and he filled all the major offices in the club – secretary, treasurer and president. These were positions that would hold for many organisations over the years to come. The speed of his progress as rapid. Elected to the SAAA general committee in 1966, by 1970 he was Officials Controller for athletics at the Commonwealth Games and his progress through the ranks to Grade 1 Track Judge was equally swift and by 1976, ten years after election to General Committee he was President of the SAAA. 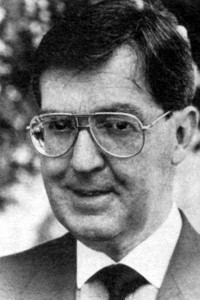 Simultaneously he had been working with the Scottish Cross-Country Union and from 1972 to 1982 he was Secretary of the Union, handing over to Ian Clifton in 1982, although he was not to become President until season 1989-90. Before Ian took over as secretary, he and Bob went to the world cross-country championships in Dusseldorf in 1977 prior to the World Championships being held in Bellahouston in 1978. Lessons were learned that helped make the 1978 occasion a great success. So much so that in 1979 Bob was elected to the executive committee of World Cross. Bob held the post of Sports Promotion Officer for the City of Glasgow from 1978 until his death in 1990. From what we know already, the late 1970’s were important, and very active, years for Bob. 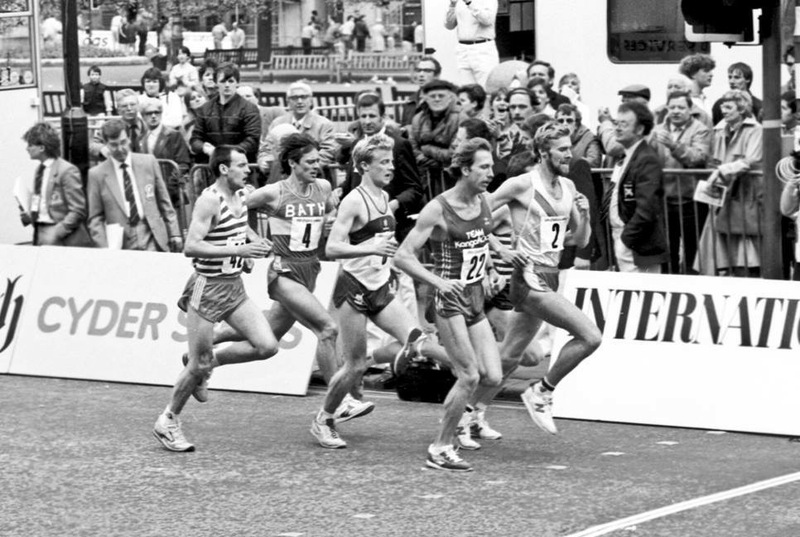 Appointed to the sports promotion post in 1978, world cross championships in Glasgow in 1978, 1979 election to world cross executive, and in 1979 the first of the big Glasgow City Marathons took place with Bob very active in its planning and organisation. It was the time of the ‘running boom’ with tens of thousands wanting to run the marathon distance of 26+ miles and the Glasgow event was one of the very biggest and best. A lot of the credit for that must go to Bob, the committees he worked with and the structures that he put in place. Bob was always affable and was so easy to get on with that many did not see the efficient organiser at work. One of the essentials is getting the right people in place and delegating. Alastair Shaw was one of his marathon team and he has this to say about his own experiences. “In 1982 I was honoured to be asked by Bob’s right hand man in the Glasgow Marathon, Bob Stephen, if I would join the Marathon technical Committee to turn my organisational skills to running the watering stations at the first GM. I happily agreed and am proud to have contributed to the first two of a very successful series of races before my relocation to Clackmannanshire precluded continued participation at my previous level (I did however continue to assist at the finish for another couple of years). Although I’d been involved with the sport for around 15 years by then I’d only occasionally encountered Bob at mixed events as my involvement was mostly in the women’s side and his the men’s. However we both worked for Glasgow City Council. So upon appointment my first action was to look him up in the internal phone directory to see what his job actually was and where he sat in his departmental hierarchy. ‘Recreation Officer’ is what I found. An apparently fairly junior position. However I was soon to find out what a meaningless title it was. At our first meeting we very loosely discussed the time demands of my role and Bob said he’d have a word behind the scenes so my boss cut me a bit of slack. True enough a day or so my very formal boss called for Mr Shaw and let me know that he’d been given to understand that I was involved in some way in the marathon and that he understood that I might disappear from time to time. 6pm about 3 weeks later, after I’d spent the whole day driving around the route with the BBC for them to work out their camera angles, I mentioned to Bob that I was slightly concerned that I was doing none of my real work at all. Don’t worry says Bob. First thing the next morning my office door just about burst from its hinges as my boss stormed in to tell me he did not appreciate being hauled in to the Deputy Town clerks office at 8:30am and given a dressing down. He wanted to make it crystal clear that I could spend as much time on Marathon matters as I needed and that he didn’t expect to discuss the matter again. As an example of the influence that Bob had at that time, this takes a bit of beating. Remember that he was also a member of the IAAF at this time, he was involved in the build up to the 1986 Commonwealth Games as part of his role with SAAA. A founder member of BARR (British Association of Road Races), Bob was also a member of AIMS. AIMS was the ‘Association of International Marathons’ and became the ‘Association of International Marathons and Distance Races’, founded in London in May, 1982, aiming at the establishment of a ‘World Circuit’ of marathons with representatives of New York, Honolulu, Boston, London, Frankfurt and many others including Glasgow. The Circuit idea eventually fell by the wayside but other reasons remained for Marathon directors to continue to meet, not least in order to formalise an administrative system for the measurement of marathons to ensure they were of the correct length. All members of the Association were to meet strict measurement criteria to prove that they were indeed of Marathon length. Bob was the Glasgow man and he was so effective that he became the third ever president of AIMS. Will Cloney of Boston was the first, Chris Brasher the second and Bob took over from Chris Brasher in 1987. The obituary posted by AIMS said of Bob that “the Association owes much to the innovation, expertise, time and honesty he gave as President. He always had time to listen to every side of a discussion, and stood firm on the policies that have built AIMS to the position of respect and strength that it holds today”. It was at the 4th World Congress of AIMS in Manila where Chris Brasher handed over to Bob Dalgleish that the Association expanded to embrace road races of distances other than the Marathon. The Berlin 25km and the Gothenburg Half Marathon were two of the first non-Marathon events to join. This was one of the changes that Bob had to supervise. He held the post of president until his death in 1990 when he was succeeded by Hiroaki Chosa of the Fukuoka Marathon. Achieving this position was quoted by AIMS as being Bob’s proudest and most treasured achievement in athletics. Firmly established on the world stage was Bob did not forget Scotl and and was very active with the Glasgow Marathon and its successor the Great Scottish run. Below – where it all started! 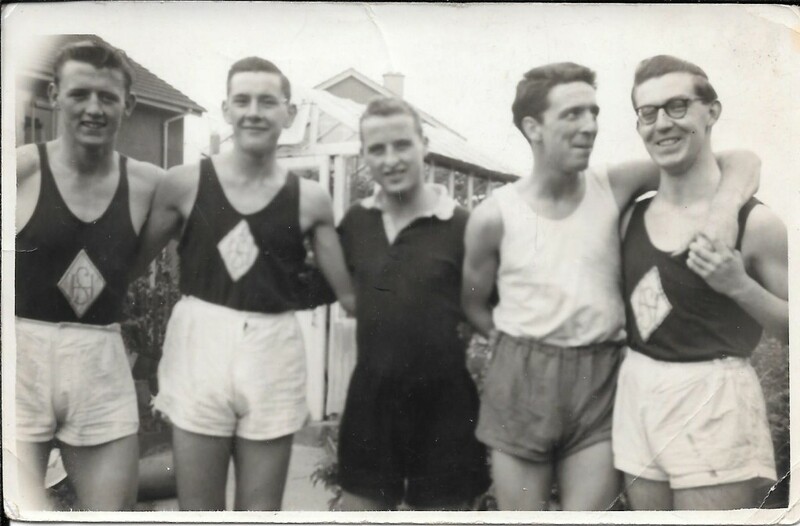 Bob as a runner in the early 1950’s, just after joining Springburn Harriers, back row on the left. 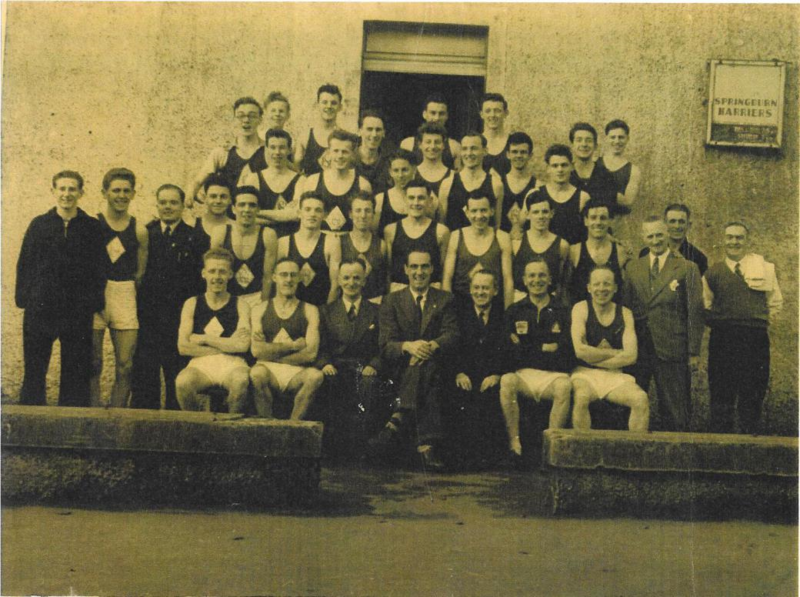 Tom O’Reilly is fifth from the left in the second row with Eddie Sinclair one place further along to the right and Tom Tracey in front. Bob never really left the club and remained a member all his life. For a time his affiliation was listed in the SAAA Handbook as ‘Bute Shinty AC’ – although the thought of Bob playing shinty seems a bit incongruous – this was purely a political move and to do with the rules of the association at the time. 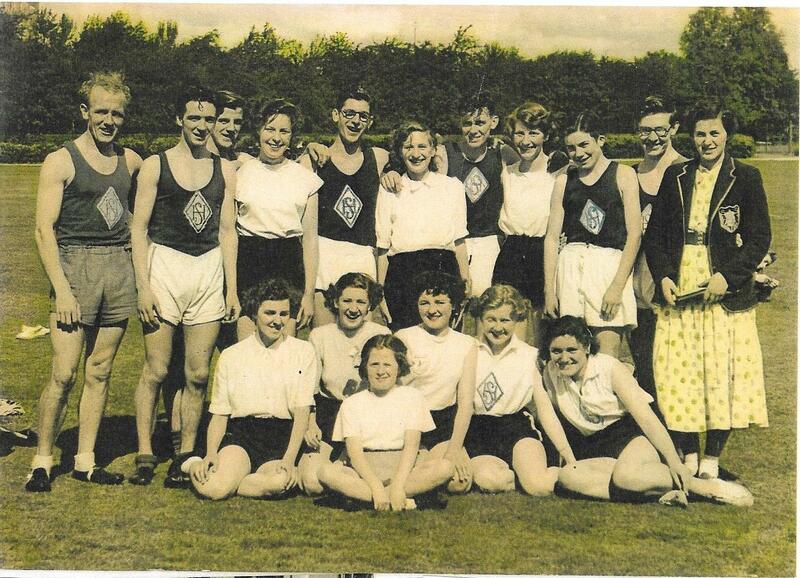 There were several other examples of good club men representing other groups – eg Alex Naylor, as stalwart a Shettleston Harrier as you will ever find, represented Lanarkshire AAA, as did loyal Springburn man Eddie Taylor. 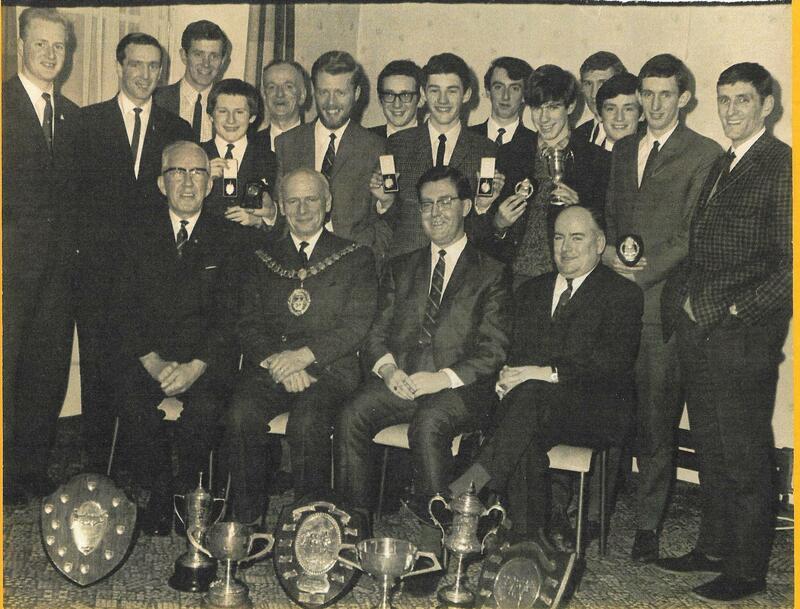 Clubs could not pack the SAAA and there was an upper limit of two per club and Shettleston were represented by Bob Peel and Eddie Taylor, when Bob came along Springburn had Jim Morton in place. Nothing should be read into the ‘Bute Shinty’ connection: he was a Springburn Harrier!